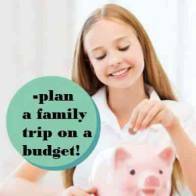 Finding good Rome family hotels can be a challenge, especially if you are looking for cheaper accommodation or if you have a family of 5 or 6! 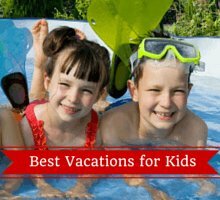 Not to worry-we can recommend some great hotels and holiday apartments for the kids! 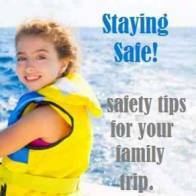 Are always a great choice for families. You have all that extra space (especially compared to a European sized hotel room!) and extra privacy. 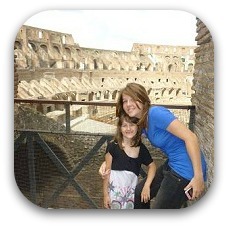 You also get to live like the locals and experience a true slice of life in Rome. Having a kitchen on holidays is a great budget saver. Stop at the local bakery and pick up some fresh goods for breakfast-or try your hand at whipping up a great Italian dish. How can you go wrong with all those fresh local ingredients! 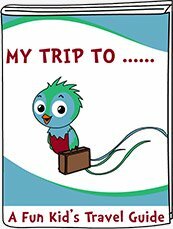 We have partnered with one of the trusted holiday apartment rental companies. 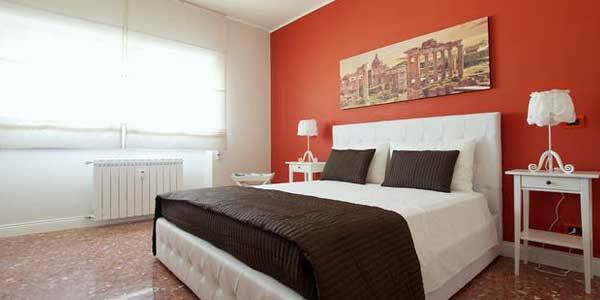 Find your perfect Rome holiday apartment here! 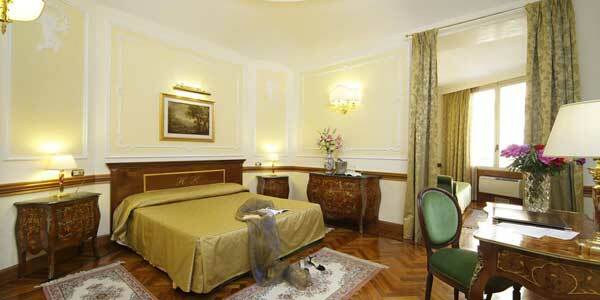 Alesandrino is an affordable Rome family hotel located a few minutes away from St Peter's Basilica. Some rooms have balconies with fantastic views! Mini mart located close to the hotel. Order a pizza to be delivered and enjoy it on the rooftop terrace! Mini fridge to store snacks and drinks. Hiberia is a charming 3 star accommodations in an excellent location within walking distance of many of Rome's favourite sites. 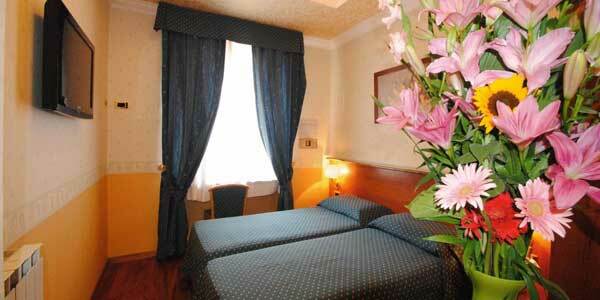 Few minutes walk from Trevi fountain and Piazza Navona. 2 room suites available with rooftop terrace. 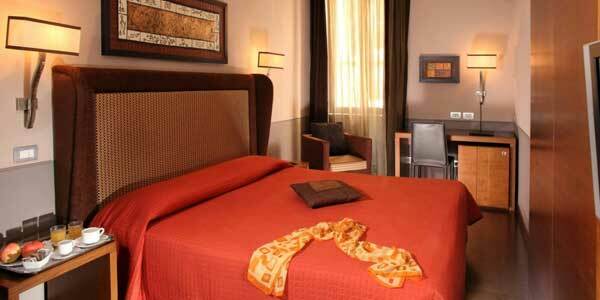 Accademi is a moderate Rome family hotel located close to Trevi fountain, right in the center of all the action but with quiet rooms! 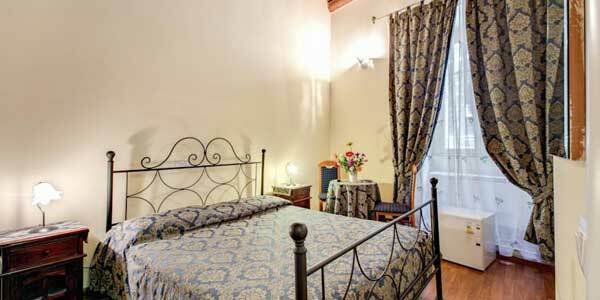 Condotti Palace offers family friendly accommodation is in a lovely historic building and is only a minute away from the Spanish Steps and a metro station. Pizza and ice cream shops nearby! Family rooms that can sleep 2 adults and 2 children. Parlamento is located on the 4th and 5th floors of a sixteenth century palace! 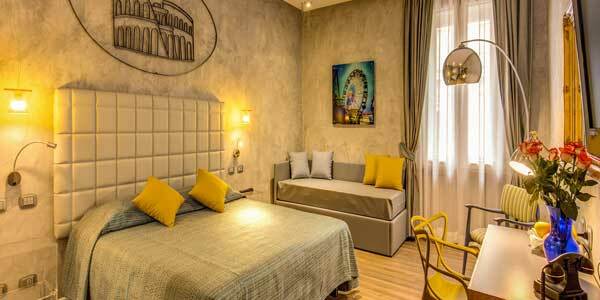 It is centrally located near the Spanish Steps,Pantheon and Trevi Fountain. Tasty breakfast is usually included in the rates and includes hot chocolate for the children! Lovely rooftop garden to relax on after a day of sightseeing! Free wifi for all their gadgets! Quad rooms that can accommodate 4. Nova Domus is situated a few minutes away from St Peter's Basilica. This is a great value hotel. Breakfast included to start your day off-it is a lovely spread! 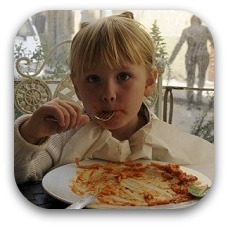 Notti a Roma is a lovely bed and breakfast that is great for families on a budget. It is located within walking distance to many sites. Apartments to sleep a family of 5 or 6. 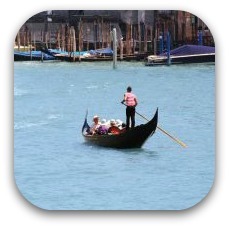 Abruzzi is an excellent choice for those traveling on a budget. 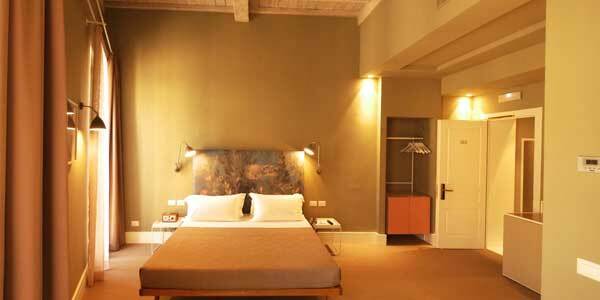 It is centrally located across from the Pantheon and is a 15 minutes walk to the metro station. 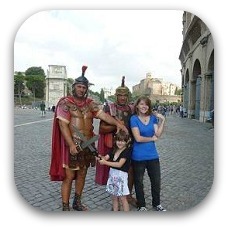 A great choice for a Rome family hotel. Enjoy breakfast at the nearby piazza included in the rates. Family suites with a double bed and 2 single beds. 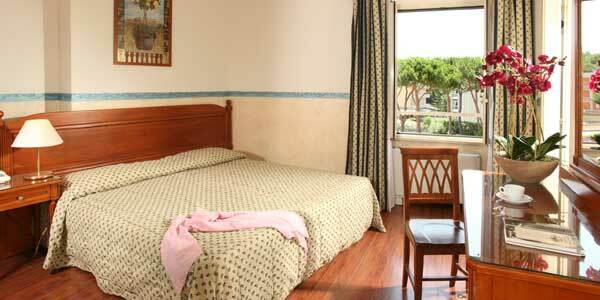 Hotel Verona is one of the best options for families looking for low cost accommodations. 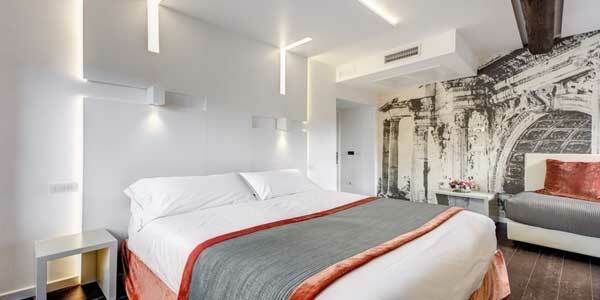 This hotel is within walking distance of the Colosseum. They will love hearing the church bells nearby! Minifridge to store snacks and drinks! 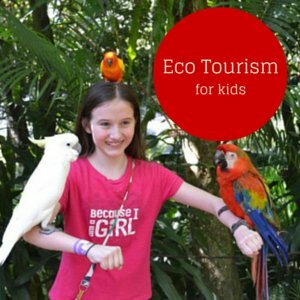 More Italy Family Travel Articles!